So effective, it has been described as “Magic” for dry/cracked heels. 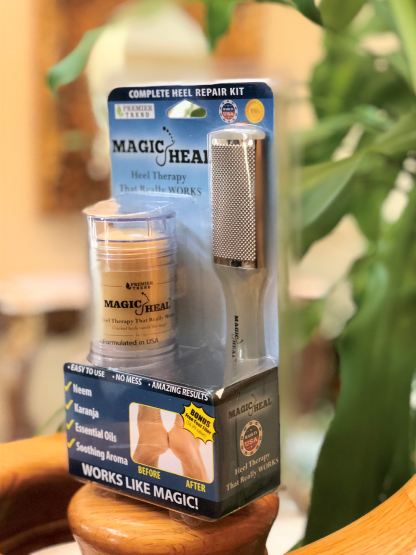 With only a handful of applications, Magic Heal can restore your rough, cracked heels to their former glory, leaving behind smooth, soft, and attractive skin. Furthermore, Magic Heal continues where other salves leave you. 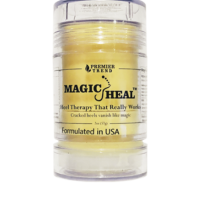 Not only will Magic Heal moisturize and sooth your dry and cracked heels (restoring their natural beauty and elasticity); our special formula goes above and beyond to support healthy skin by fighting stress promoting microbes with Magic Heals incredible antibacterial and antifungal properties. Neem, Azadirachta Indica, is used in traditional Ayurvedic for Therapeutic uses for Acne, eczema, psoriasis, Fungal Infection, dry itchy skin and small cuts and wound. 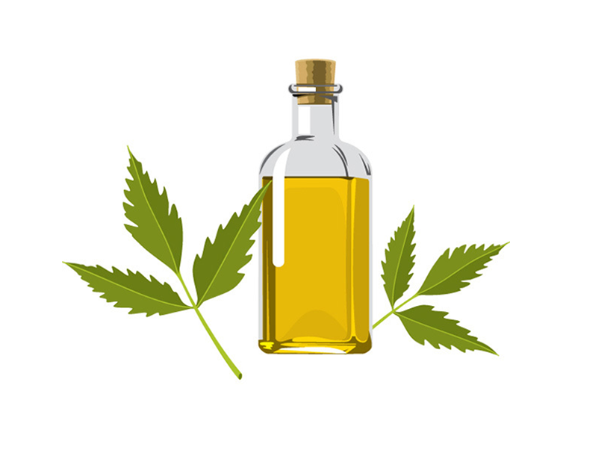 Neem oil is an excellent moisturizer, high in Vitamin E and Essential Fatty Acids, insect repellent, antifungal, anti-bacterial and anti-inflammatory. 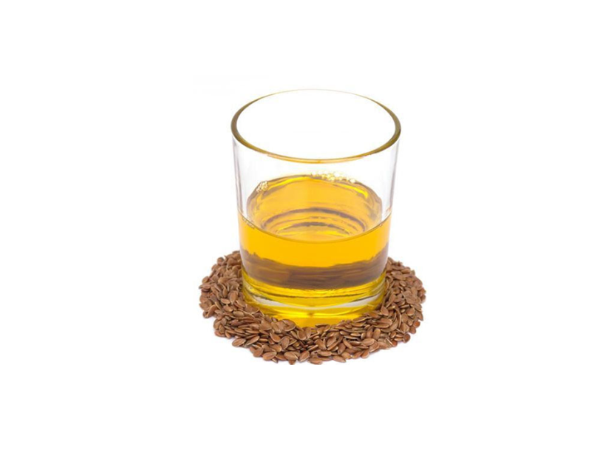 Karanja (Pongmia Pinnta) oil possesses therapeutic antiseptic and insecticidal properties similar to Neem oil for skin care and is used to treat eczema, skin ulcers, psoriasis and dry cracked skin. It moisturizes and repair skin from inside. 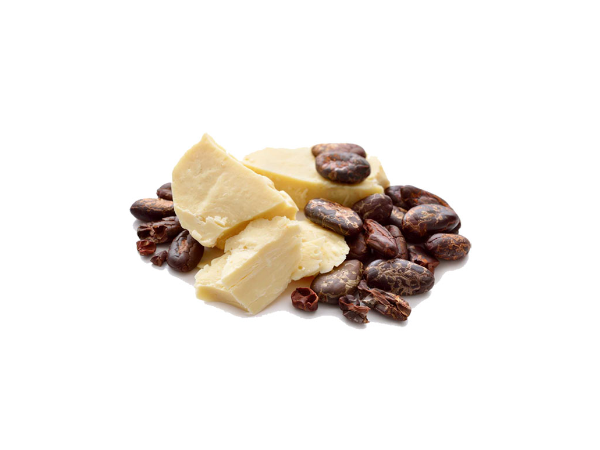 A natural skin moisturizer. Ultra-hydrating, prevents skin dryness and peeling. 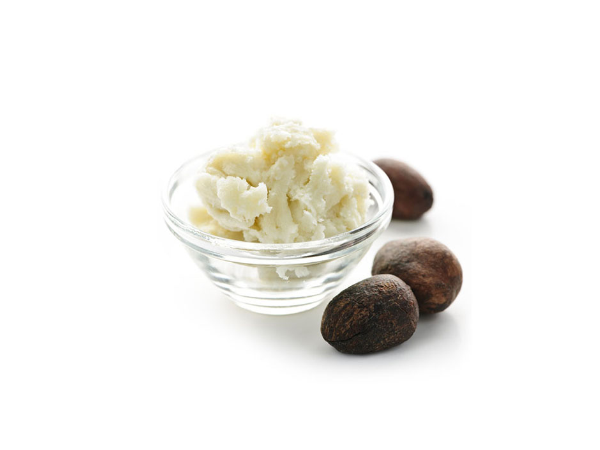 It soothes sensitive skin suffering from, dermatitis or rashes. Anti-inflammatory, anti-oxidant, relieves irritation and redness and repair cracked skin inside out. 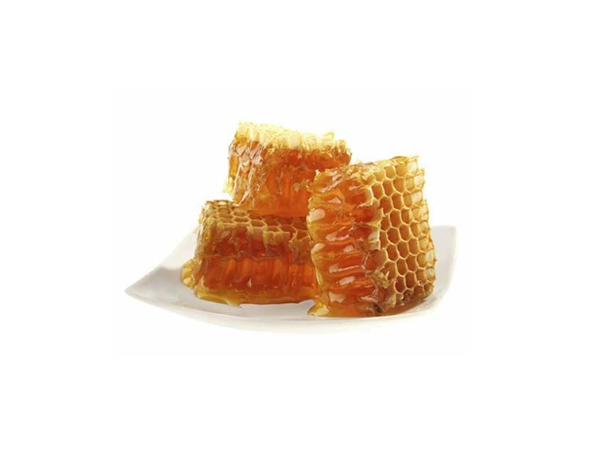 Bee wax and essential oils. 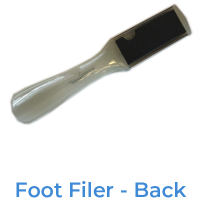 In every kit we also provide you with a FREE microplane pedicure rasp to handle those rough spots! A $6.99 Value!!! 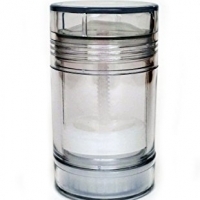 It is now available for sale after going through extensive testing and perfecting the formula for its effectiveness. 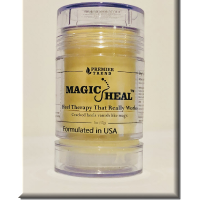 We dare say that Magic Heal is unrivaled in the industry.